Forza Horizon 3 has received four new Forzathon-themed Achievements worth 500 Gamerscore points. 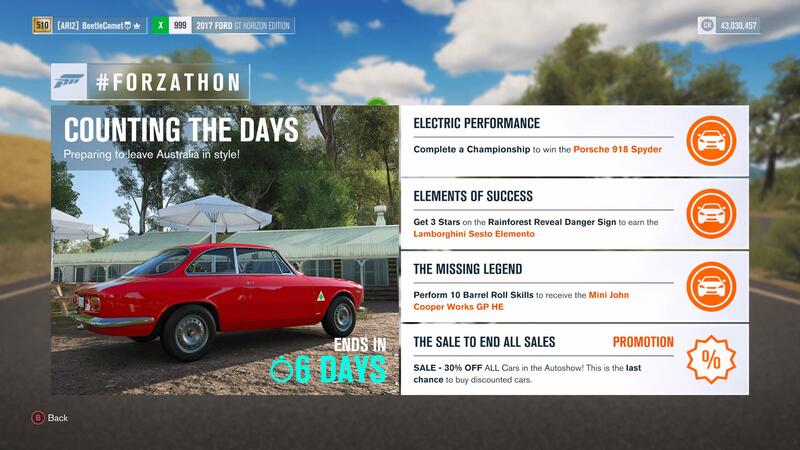 As spotted by the folks at TrueAchievements, these are the first Forzathon Achievements in Forza Horizon 3 to offer actual Gamerscore value. Previous unlocks would count as challenges, adding to your total Achievement count but not offering any increase to your Gamerscore. It’s not just their Gamerscore value that makes these Secret Achievements unique, however, as all four are themed around a farewell tour as players wrap up their Horizon Life in Australia once and for all. 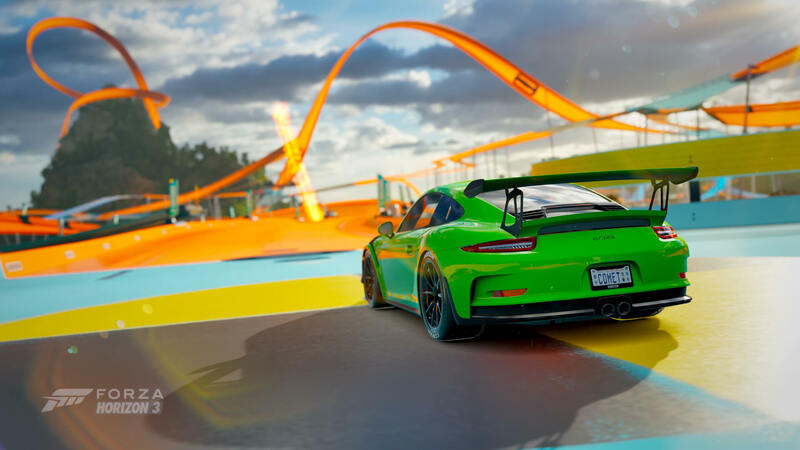 Forza Horizon 3 has received weekly Forzathon events since its release, and these encouraged players to log back into the game every weekend for a chance at unlocking new cars by completing challenges, which were fairly simple and accessible to all. Developer Playground Games would also use Forzathon to run regular in-game sales and discounts on various automobiles. Since Forza Horizon 3 tracks all in-game statistics and ties this progression to your Xbox Live account, it means past players should have some, if not all these Achievements ready and waiting to unlock without needing to do anything else. For example, I received them all immediately after loading up the Forza Horizon 3 Achievements list using the Xbox App. Doing this from any device, be it on your PC, console or phone should prompt these Achievements to unlock if you’ve completed enough races or skills to trigger them, as noted in their official descriptions. Otherwise, you should be able to track your progress for each one the next time you load up Forza Horizon 3 on either your Xbox One console or Windows 10 PC. This final batch of weekly Forzathon challenges will remain available to complete in Forza Horizon 3 until February 8th, 2019. That’s next Friday as of publishing this story. As for the new permanent batch of Forzathon-related Achievements discussed earlier in the article, expect those to take the place of weekly challenges. This will ensure players have something new to work towards following this final weekly Forzathon event. After all, each of the new perpetual Achievements are worth 125 Gamerscore, so it means there’s still an incentive for players to return to the Australian Horizon Festival if they haven’t already met the prerequisites to unlock them. Either way, it’s sad to say farewell to Forzathon in Forza Horizon 3. 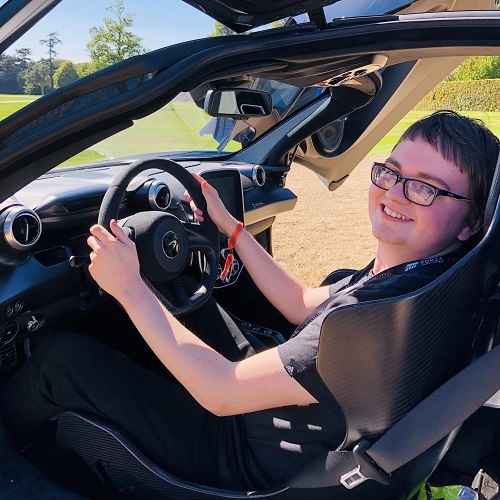 It was the first entry in the franchise to introduce such a feature, one that has since made its way into Forza Motorsport 7 and Forza Horizon 4 and evolved in the process. Forzathon is very different today in Forza Horizon 4 compared to Forza Horizon 3, but its fundamentals certainly remain rooted from the foundations set in the land down under. It’ll be exciting to see how Forzathon continues to develop and improve in the future, but until then, be sure to not miss out on this last round of Forzathon events in Australia. Forza Horizon 3 has had a fantastic run in terms of post-launch support – with Microsoft even making the title Xbox One X Enhanced in January 2018, which delivered superb results on the 4K-enabled console. It also took advantage of HDR technology, which was a first for the series at its release. Whilst this might be the end of the road for new updates and challenges, the wide-open and diverse landscapes of Forza Horizon 3 will never be forgotten. 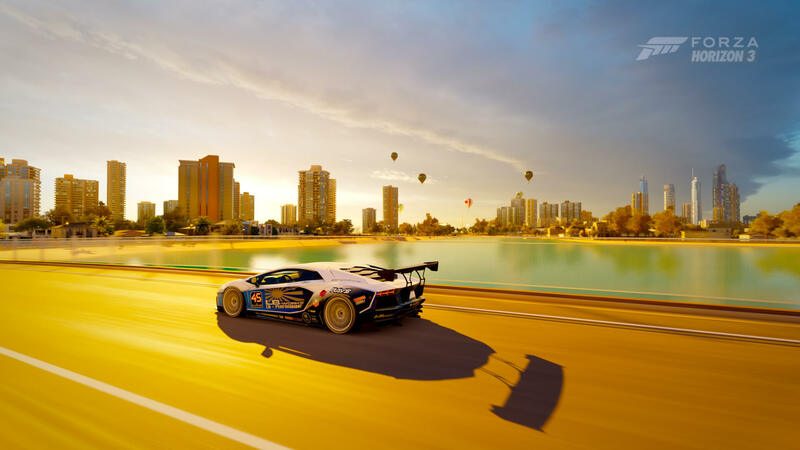 From the dazzling skyscrapers at Surfers Paradise and the glittering sand by Byron Bay to the rich colours of the Outback, Forza Horizon 3 had it all. For now, we say farewell to Forzathon Australia, but that doesn’t mean your adventures in the land down under have to be done quite yet.